Robin Trower has been a mega-force on the music world since he first gained attention playing with Procol Harum in the late 1960s. 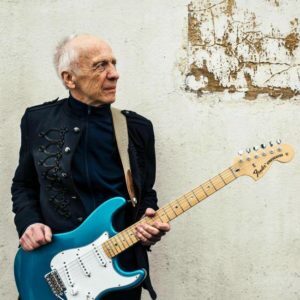 Upon leaving that seminal band, Trower found immense success starting up his own power blues-rock trio molded in the fashion of contemporary bands like Cream, Taste, and the Jimi Hendrix Experience. His second album under his own name, Bridge Of Sighs, truly set the world on fire while reaching the Top 10 in the United States and still is highly considered as a classic of rock music. Nearly five decades later, Robin Trower still draws huge audiences of guitar lovers and appreciative fans. His latest release, Where You Are Going To, is a bit of a rocker, but it is squarely based in his love for the blues, with confident vocals and stunning guitar work. 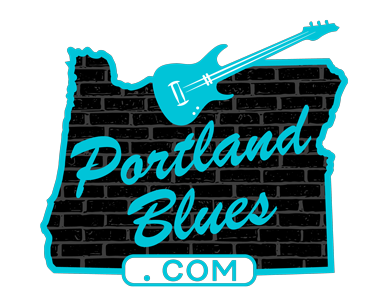 Robin Trower will be bringing his legendary intense and burning performance back to Portland for one night at the Roseland Theater on Friday, June 2. Presented by Double Tee, tickets for this 21 & over show can be purchased in advance at RoselandPDX.com with general admission standing for $30.00, general admission floor seating $40.00 or reserved balcony seating for $40.00. Show time is 8:00 pm with an opening set by Strange Vine. The Roseland Theater is located at 8 NW Sixth Avenue.